Learning Chinese can feel like climbing up a cliff. You’ve got to learn pinyin and Chinese tones, not to mention Chinese characters. But there are a lots of resources you can use to make it enjoyable. 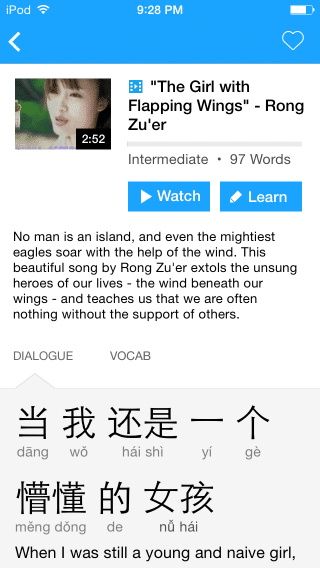 For example, you can learn Chinese with TV shows and Chinese podcasts. 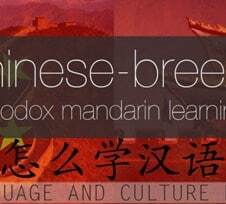 Another great resource for learners of any level are Chinese blogs. 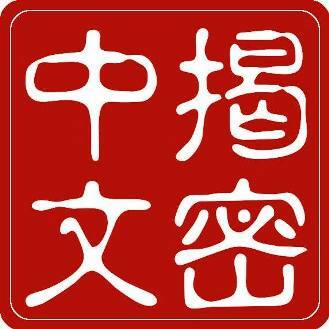 They cover living, working and travelling in China, Chinese life and culture, and of course the Chinese language itself. We went ahead and put together a list of Chinese blogs that we’ve been appreciating for quite some time now. Hope you’re ready for some great reading! There’s no fast track to mastering Mandarin Chinese, but smart resources like ‘Hacking Chinese’ can certainly help to accelerate your learning. With a focus on how to learn as opposed to what to learn, the blogs present a very student-friendly approach to getting to grips with the language. For example, there are articles on how to learn inside the classroom and out, memory aids to enhance learning and how to have fun learning Chinese. The website provides a rich content experience for the beginner, intermediate and advanced language learner. 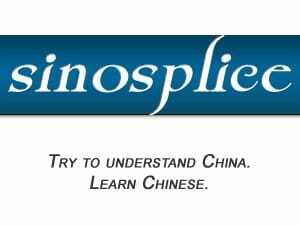 ‘Sinosplice’ is a great accompaniment to all your Chinese language learning resources. Run by John Pasden, a Shanghai-based linguist and the founder of AllSet Learning, the website is devoted to helping the student overcome the biggest obstacles they face when learning Mandarin Chinese. The posts are divided into three categories – learn Chinese, culture, and life – and are full of tips, hints, advice and detailed definitions. John goes into each topic in some depth and there’s always plenty of material on vocabulary and grammar. Within each category there are further sub-categories, and spending just a few minutes every day with ‘Sinosplice’ will greatly improve understanding of the country and its culture and language. Big, bold and beautiful photographs, crisp prose and great information are a winning combination in this marvellous series of blog posts. 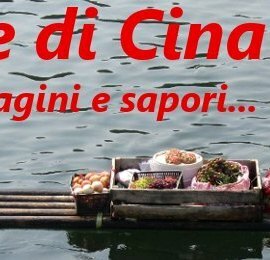 ‘Sapore Di Cina’ which means ‘Flavour of China’ in the blog author’s mother tongue of Italian is a well-stacked store of informative articles about learning Chinese and travelling and working in China. Here you will find posts about tourist locations, learning resources, study tips, vocabulary, visas, health benefits of green tea, finding a job in China and a whole lot more. It’s dynamic, exciting and thoroughly absorbing. This popular blog for learning the language offers a wide selection of tools, advice and resources for all levels of Chinese language learner. 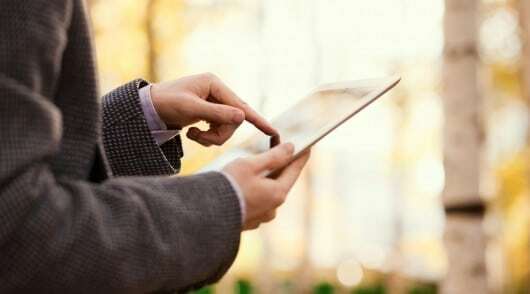 Well thought out and designed, the posts are published under a number of categories. These include resources, vocabulary and idioms. There is also a fun section which features videos, plays on words, random thoughts, memes and much more. The vocab section is particularly helpful with good lists of words, phrases and characters. 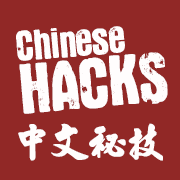 ‘Chinese Hacks’ is run Dave Flynn, a website designer and learner of Chinese, and it’s a solid resource to dip into. East Asia Students keeps readers on their toes with an ever-changing diet of posts on many aspects of the Chinese language, from vocabulary and how it is structured to learning resources and ways to enhance learning capabilities. The articles are lengthy and comprehensive, and made palatable by being so well composed. They are also divided into intuitive smaller subsections. This superb blog is the brainchild of a former East Asian Studies degree student (now graduated) as a way to document his progress and at the same time provide something useful for people interested in similar East Asia-related things. One of the most marvellous things about some blogs is they can be so personal, revealing interesting aspects of the writer’s life. In reading them you can 1) learn something new 2) marvel at shared experiences, and 3) in the comments section get answers to your burning questions as well as helping other members of the community. In ‘iLearn Mandarin’, Jacob Gill shares his thoughts about learning the language, its challenges and the goals he has set for himself. Along the way there’s a bunch of other good Chinese-related stuff such as reviews of learning software. Jacob is studying for a degree in Teaching Chinese as a Second Language. This is a another wonderful little resource where the blog author writes engagingly about language learning experiences, including the occasional tips and tricks that can help the reader achieve fluency. There are also some thorough reviews of learning resources such as books, personal stories and a reasonable smattering of Chinese with translations. ‘En Route to Fluency’ is a good read for every level of Chinese language student. A small handful of posts is published nearly every month. The next best thing to actually being in China and learning about the country, its cultures, language and people is to have a guide who takes you to the places you can’t actually get to for the time being. 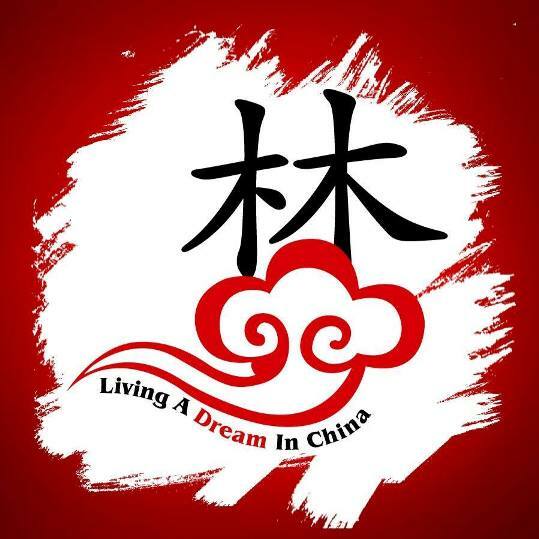 ‘Living a Dream in China’ is a marvellous blog by Sara Jaaksola who’s studying a Chinese language undergraduate degree in China. Through informative, fascinating and occasionally entertaining posts she uses her own experiences to take the reader on a learning journey. She has an engaging writing style and is obviously extremely knowledgeable about the subjects she is writing about. 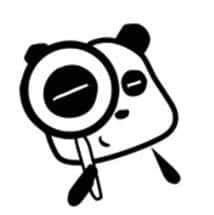 There are blog postings on living in China, travelling in China, studying Chinese, and must-read books for China expats. Struggling with your Chinese? 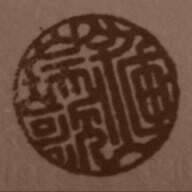 Can’t tell shān from shuǐ? If that sounds like you, don’t worry. ‘Chinese Breeze’ is here to lend a huge helping hand. This outstanding blog is packed to the rafters with tips, tricks and resources focused on learning Mandarin Chinese. There are insights into how to make the learning easier, advice on conversational skills and guides for absolute beginners. There are also posts that analyse the philosophy of the language and how it influences thinking and identity. There’s plenty of food for thought here. 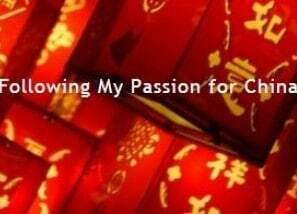 The blog is written by Dan, a law student from Melbourne who is studying in Nanjing during the first half of 2014. Great title for a blog! Billing itself as “Your Guide to the Chinese Learning Jungle”, this comprehensive website packs a lot in. There’s a plethora of articles related to Mandarin Chinese learning skills including reviews of textbooks and other resources and advice from Chinese language experts. There are even a few cooking recipes thrown in for good measure. The posts are written by a variety of authors and though their styles differ as you would expect, all are united in providing superbly written and informative pieces. The articles are well laid out with clear prose, photographs and graphics. Linda is big on China with a passion for the country that has no limits. She recently spent eight months living there and is currently studying Mandarin. She hopes to return some day, but in the meantime is turning her love and enthusiasm of all things Chinese into a fantastic blog. There’s lots about her experiences as well tips for working and travelling in the country and comments on China-related news and cultural traditions. For anyone wanting to know more about China and the language this blog should be on your list of must-reads. The posts are nicely structured, well written and make good use of photographs. 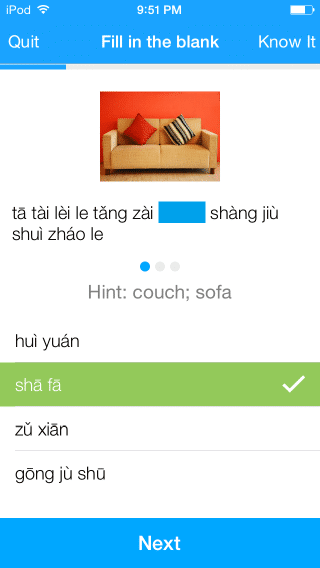 If you like learning real-world Chinese, then you’ll love FluentU.